New pilot contract recently passed that includes a 53% average pay raise. This is not reflected in pay tables on this page. Before new agreement company and pilots were at odds for several years over negotiations. 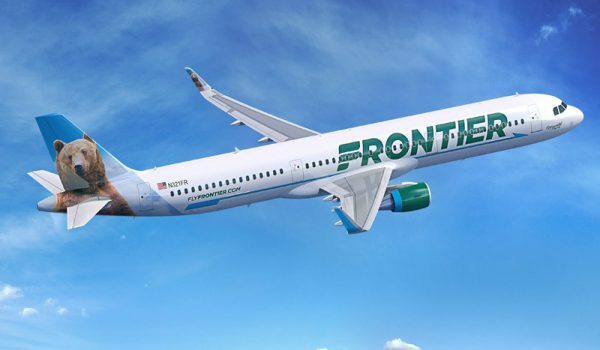 Frontier Airlines is planning to significantly increase their fleet size over the next decade. Indigo Partners LLC owns Frontier Airlines. Uses a third party online application system. 2,500 hours total time total fixed wing hours. Company matches 50% of pilot contribution up to a maximum of 10% pilot contribution (5% company match).